Well if you are looking for the heavy bottom end set of six strings, then... is the set for you. My personal estimation these are geared towards baritone guitars and or neckthrough body guitars. Your guitar must have a strong neck and set-up, especially if you have a tremolo. Although the set-up may cost you a little, the addition of a good price set of these strings will save you over a thousand bucks for a solid thick-sounding metal guitar. 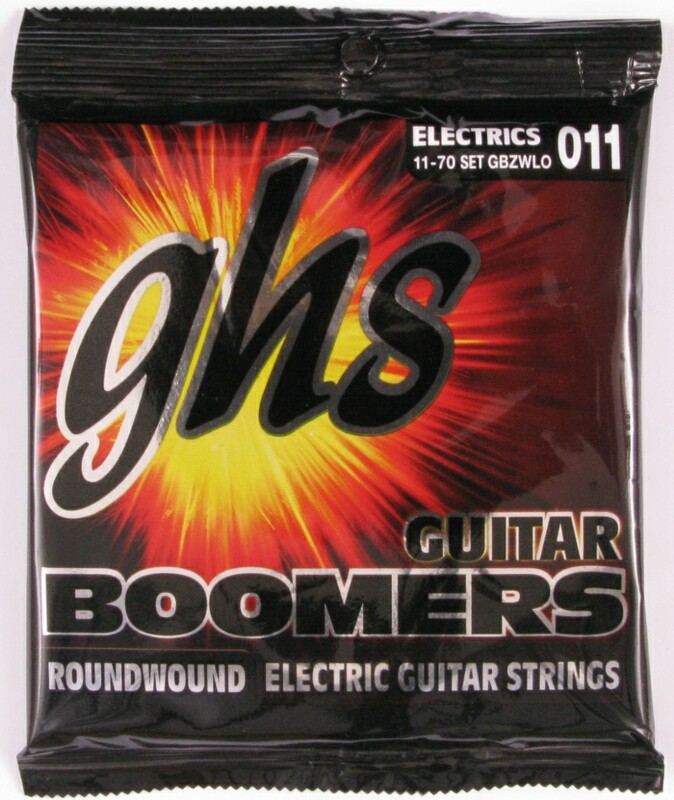 The thickness of the lower guage strings produces more of a percussive effect like bass guitar strings. When you switch to distortion, the range of musical tones increases exponentially. You get a wider area of sound that contains more depth and character. With each picking up or down, the sound of hitting metal resounds. Out of a possible 6 strings, we give them an 5.9! Crank it up.